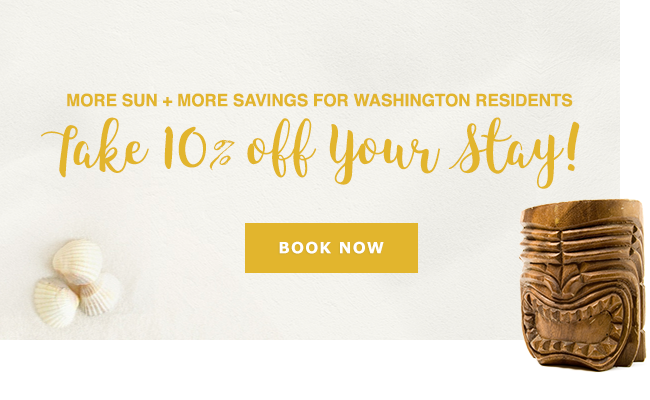 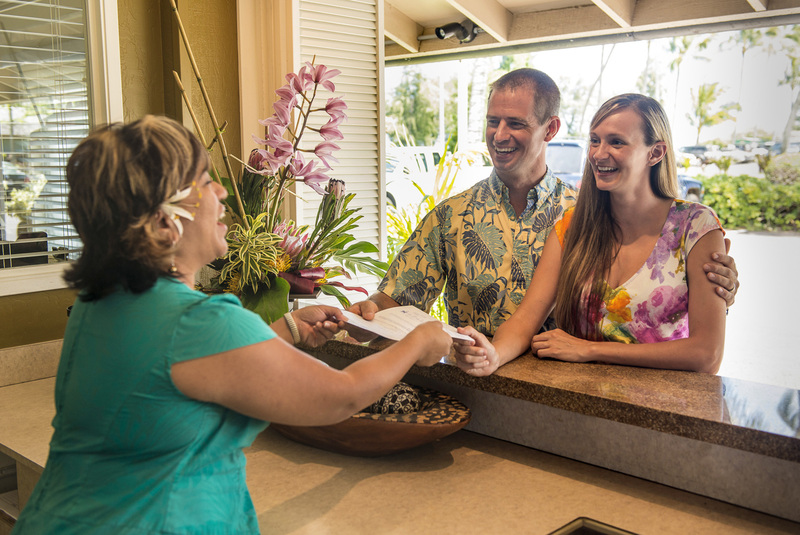 Extend your stay and get your 5th night free! 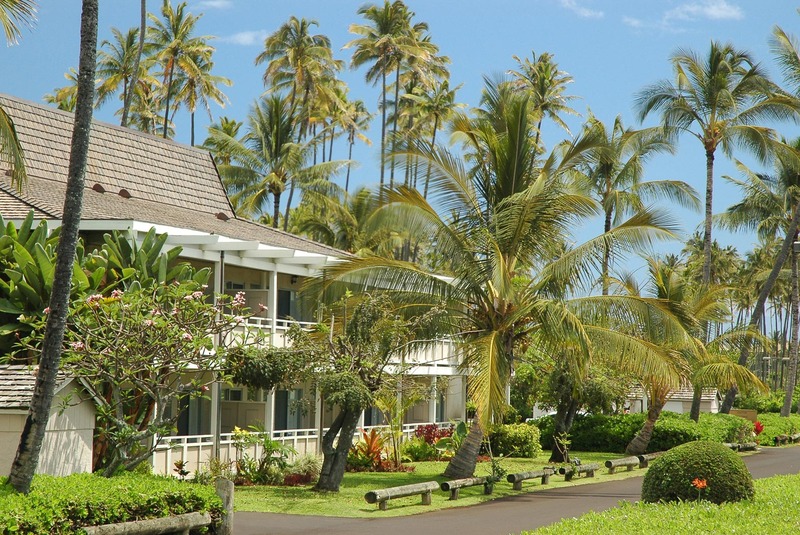 Located on the Royal Coconut Coast of Kauai, Plantation Hale puts you in close proximity to the top family-friendly beaches on the island. 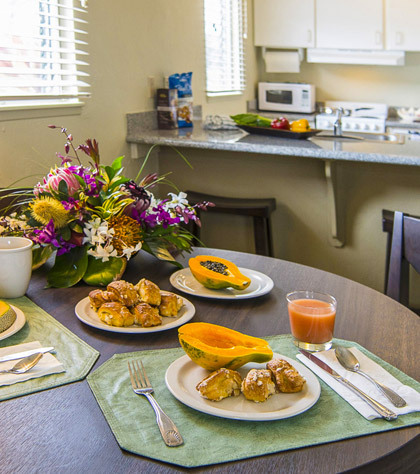 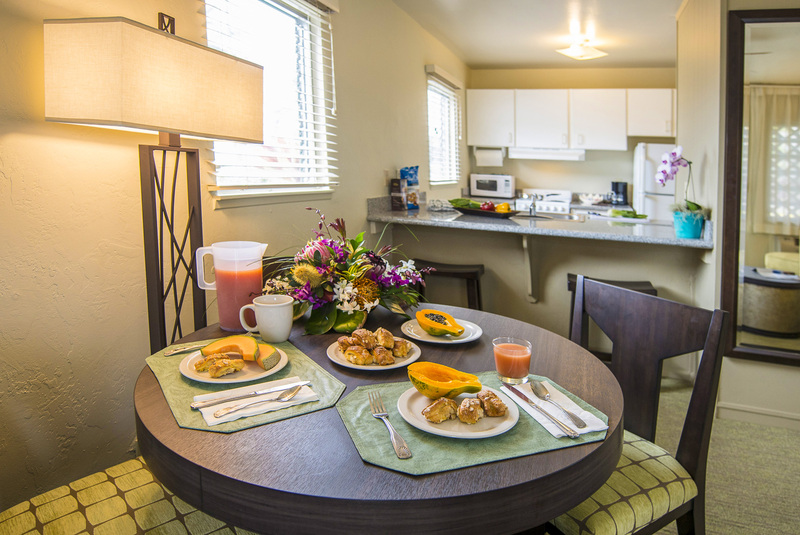 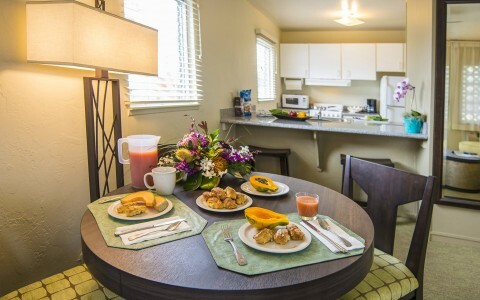 Each of our spacious suites includes a fully-equipped kitchen so that you can prepare your favorite meals or indulge in local Hawaiian cuisine. 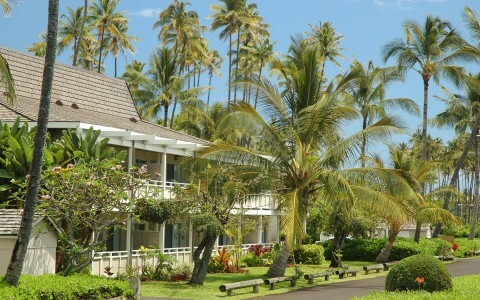 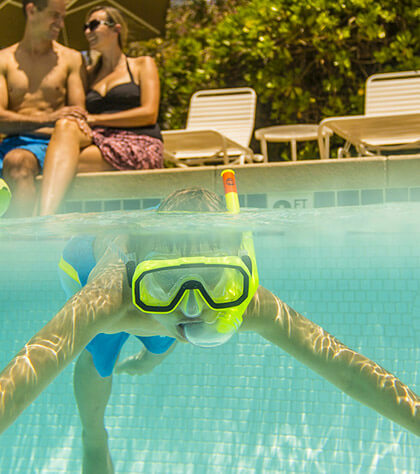 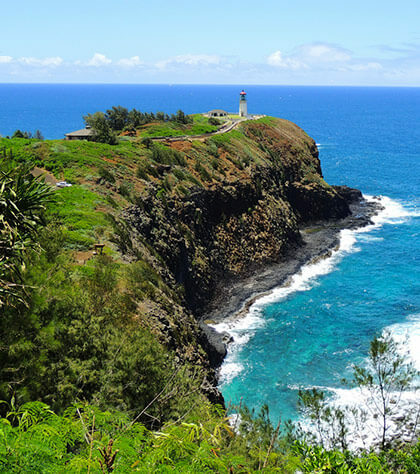 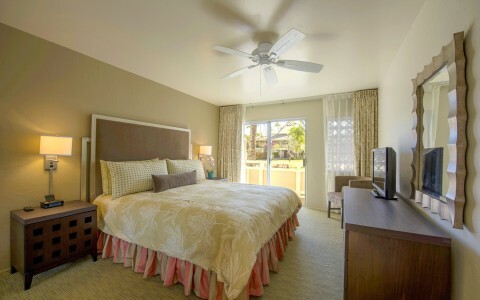 Discover a new level of leisure in Kapaa, Kauai. 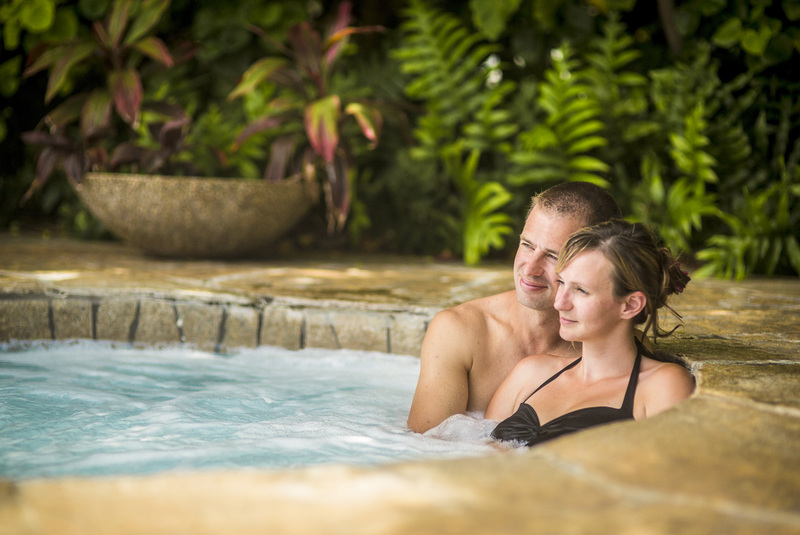 Plantation Hale features three outdoor swimming pools and two whirlpool spas. 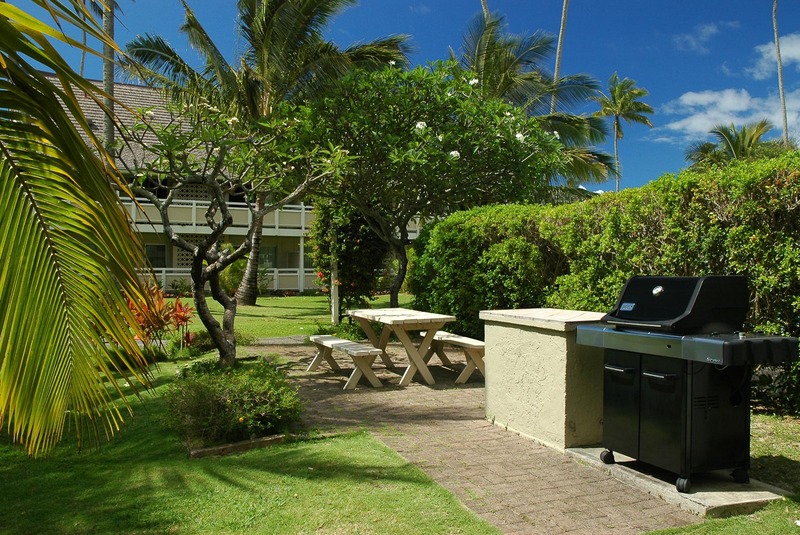 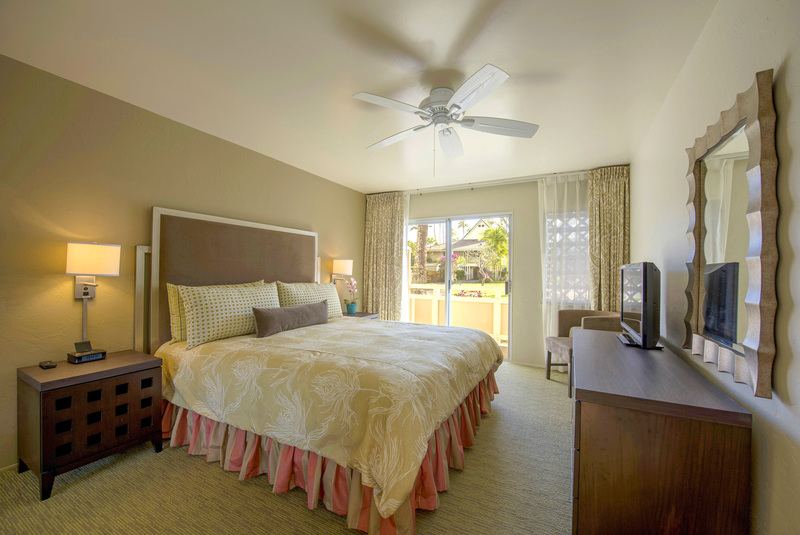 “Can't wait to come back"
"Condo Living on a Vacation Budget"
With a premier location in the heart of Kauai, Plantation Hale Suites invites you to experience a memorable Kauai vacation.